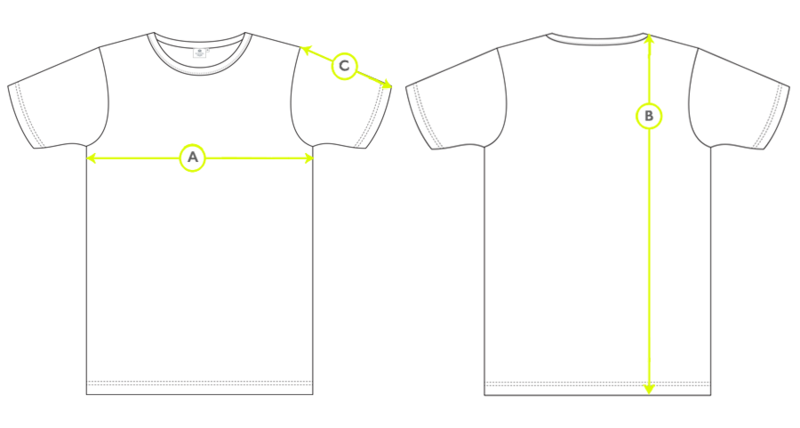 Cut with a looser, more relaxed fit, and with a deep collar trim that sits close to the neck, the mock neck T-Shirt has a subtly athletic style. Made in a compact cotton jersey that has a weightier feel than our other jerseys, this style is an ideal T-Shirt for winter. The brushed finish of the fabric has a peachy, soft handle and is smooth against the skin. 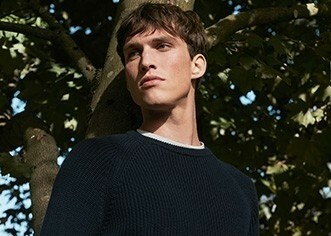 Pair this modern garment with our classic merino jumper and a lightweight jacket for a sporty take on off-duty style.